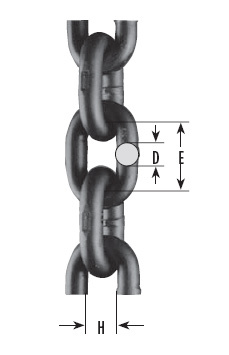 General light purpose chain ideal for most applications requiring a light duty steel chain. 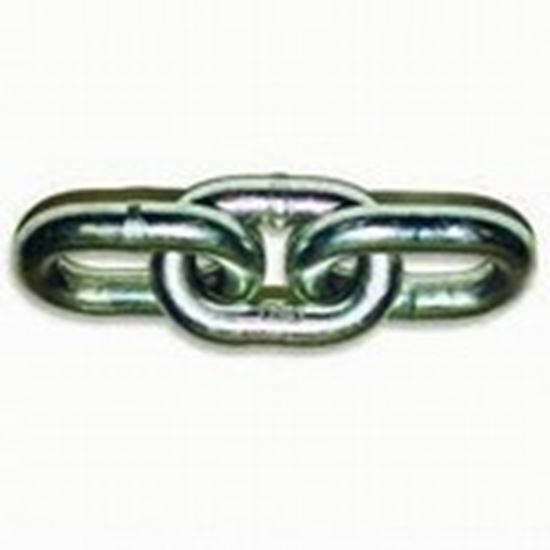 Available in self-colored, electro galvanized and hot dip galvanized. Electro Galvanized is standard finish and priced below. Powder Coat colored finishes available as Special Orders. Never use for overhead lifting!